The Chrysler 300 is as relevant today as it was in 2005 when the vehicle made its debut into the full-size sedan market. The 300 is a brash and flashy car with enough attitude in its styling, and confidence in its performance and handling, to scare other sedans off the road. 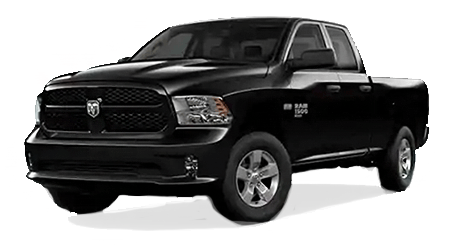 The Chrysler provides an excellent mix power under the hood, luxury in the cabin, and style all around. For those buyers searching to get behind the wheel of a full-size sedan, all roads lead to Opelika CDJR Ford, located in Opelika, where we provide one of the best car-buying experiences in the Phenix City, Smith Station, Roanoke, Tallapoosa, Valley, Beulah, Tuskegee, Auburn, Gasden, Dadeville, Fort Mitchell, Union Springs, Dothan, Tory, Lafayette, Birmingham, and Montgomery areas. When you are ready to experience a sedan at its finest, stop by for a test drive in the Chrysler 300 today! The Chrysler company has never been known to skimp on safety and that attitude shows in the 2016 Chrysler 300. The sedan uses the SafetyTec and Safety Tec Plus system to provide drivers with a host of advanced features that aim to reduce the uncertainty of getting on the road with Adaptive Cruise Control (that brakes automatically) Lane Departure warnings, Forward Collision Warning, Blind Spot Monitoring and rearview backup cameras among other things. What the Chrysler 300 represents is safety personified, and while no vehicle is 100 percent secure, the automaker continues to take steps to reach that mark. The 300 also earned a top rating of Good in the Insurance Institute for Highway Safety tests in front, side, roof and whiplash impacts. 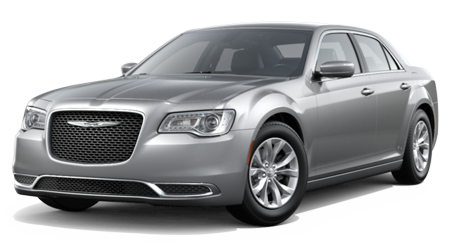 Overall, vehicle safety is not something a driver needs to worry about when insdie a Chrysler 300.